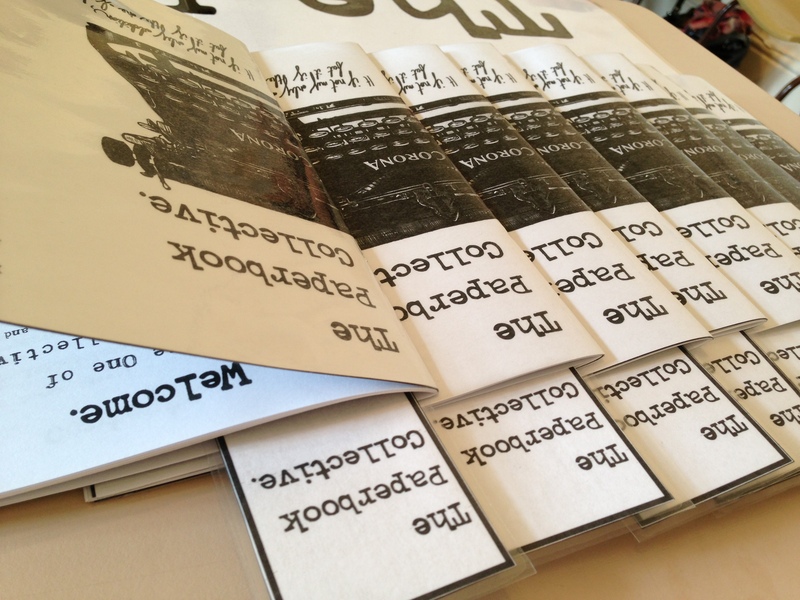 Would you like to own your very own copy of The Paperbook Collective Zine? Or perhaps you would like a gift card for your special someone? Make a donation via the Pay Pal button below. 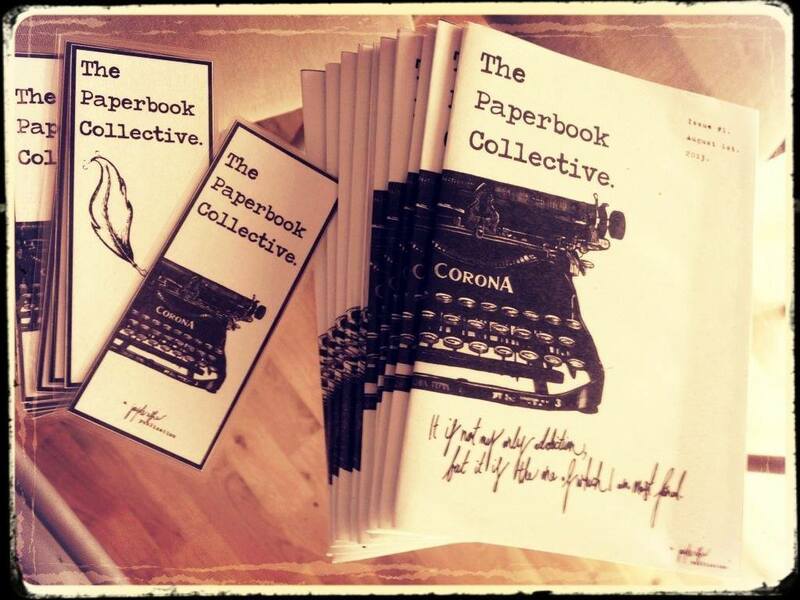 You are welcome to donate whatever amount you choose towards The Paperbook Collective. Donations of any size are warmly appreciated. Include the shipping cost and complete the form below, and The Paperbook Collective Zine is yours! Proceeds from the sales of The Paperbook Collective Zine cover the cost of maintaining, producing and distributing the magazine. Please allow a few days processing time between placing your order and the parcel being sent. 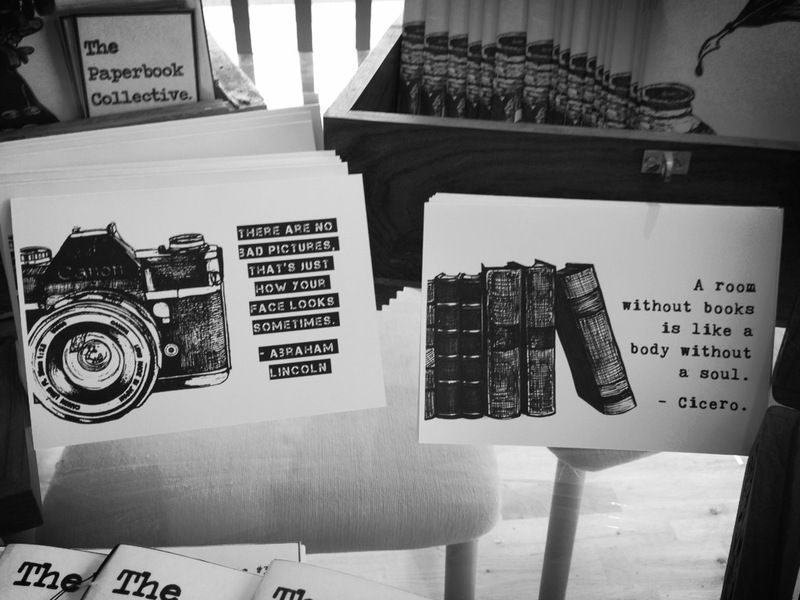 Each magazine includes a free Paperbook Collective bookmark. Pingback: It Could Be Yours! | The Paperbook Blog. Pingback: A Step-By-Step Guide. | The Paperbook Blog. Pingback: A Scent of Promise. | The Paperbook Blog. Pingback: The Culture Issue. | The Paperbook Blog. Pingback: Shine A Spotlight on Ya. | The Paperbook Blog. Pingback: Chasing Dreams. | The Paperbook Blog. 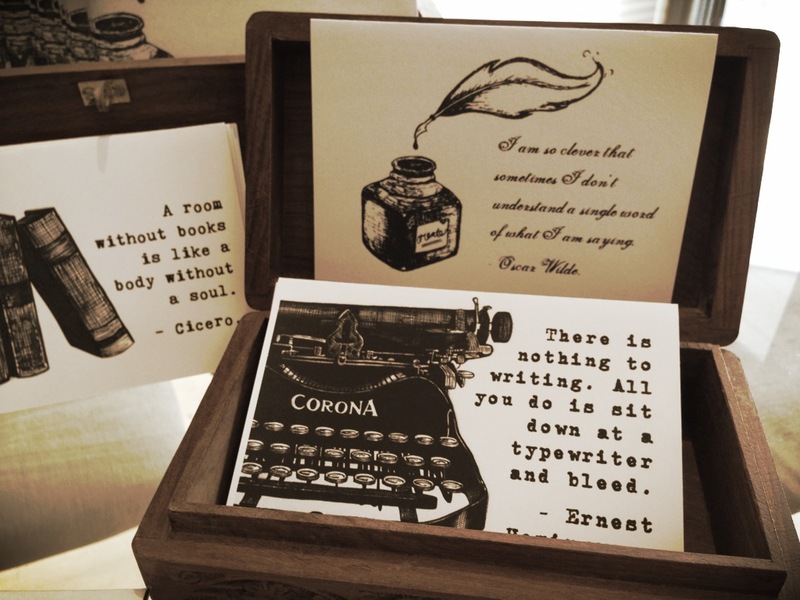 Pingback: A Literary Christmas. | The Paperbook Blog. Pingback: These Halcyon Days. | The Paperbook Blog. Pingback: The Paperbook Collective ~ 2014. | The Paperbook Blog. Pingback: A Bookstore and a Dream. | The Paperbook Blog. 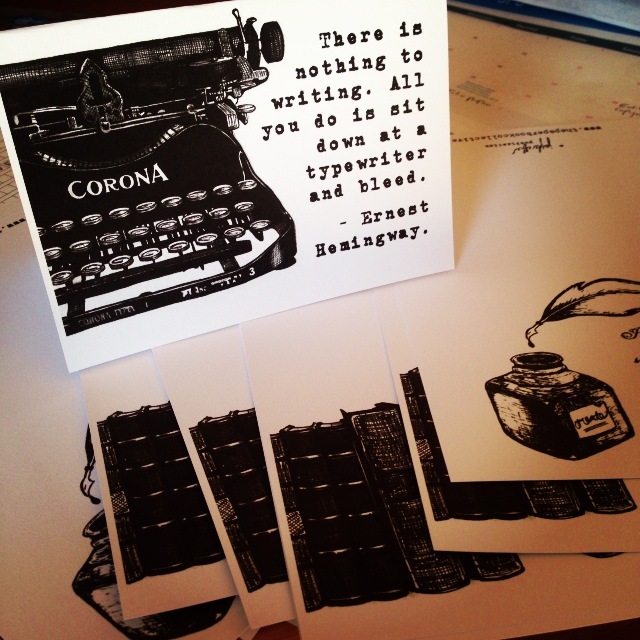 Pingback: You’re Now a Raging Success | The Paperbook Blog.